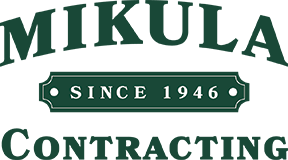 Mikula Contracting, Inc. holds full insurances and certifications as a demolition company throughout the State of New Jersey for commercial oil tank removal. We have over 70 Years of Service and Experience in the Tank Industry. As a result of our experience, we know you will be satisfied that you contacted Mikula Contracting, Inc.
For jobs both large and small, we have the expertise, equipment and also licensing for the most difficult environmental cleanup needs. We work alongside top environmental firms for all NJ Oil Tank Remediation needs. As the leader in New Jersey oil tank removal, we are here to help. First, we educate you through the entire tank removal process. Then we also take care of all of your town’s permits and inspections. Additionally, we will give you a free estimate and step by step timeline of your underground oil tank removal. Check out our oil tank removal FAQ for more! We maintain the insurance and certifications required throughout the state of New Jersey. They include the NJ Department of Environmental Protection License, NJ Home Improvement Contractors License 13VH00769700, and Underground Storage Tank Certified Closure Contractor. It’s important to not we are also OSHA Certified. 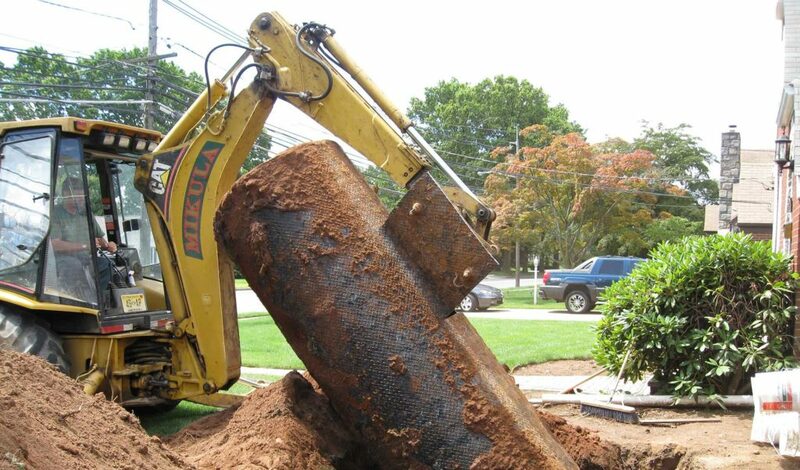 We handle oil tank removal from homes in Essex, Hudson, Bergen, Passaic, Morris, and Union Counties. Get a Fast Quote for commercial tank removal today!